Llamasoft is a 100% baby llama yarn in heavy worsted weight. 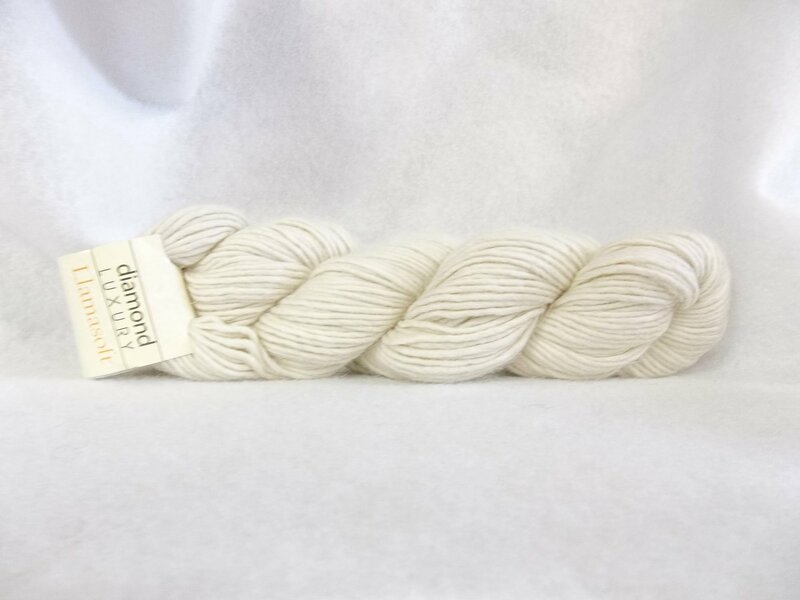 A 200 gram skein contains 164 yds. Knits to 20 sts. on a US 7. Hand wash cold and lay flat to dry.